In 1993 Anna opened her first storefront in Lake Oswego where she customized gowns, and then decided to expand with additional designers in the boutique. 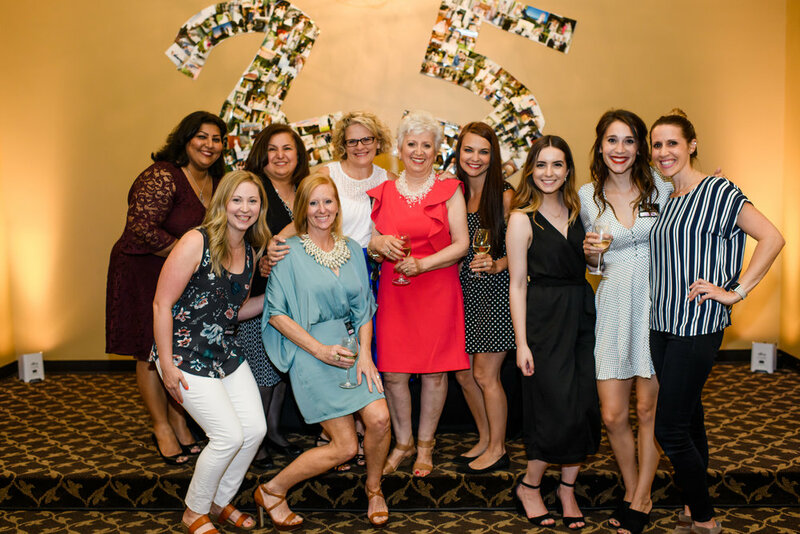 Our boutique is located in the heart of downtown Lake Oswego and for twenty-five years Anna has been leading the way for brides to walk down the aisle in style. With our team's knowledge and experience, we have earned the trust of some of the bridal world's top designers who have carefully selected Anna's Bridal to sell their fantastic wedding gowns. We have an array of exclusive gowns to fit any price range or size, chic options for bridesmaids, mothers and flower girls, and accessories that will make any bridal party shine. Our boutique has continually won awards being named "Portland's Best Bridal Shop" as well as having the best accessories, mother-of-the-bride and flower girls dresses. The experienced staff collaborates with you to provide a personalized and professional experience like no other. We offer on-site alterations with masterful experts who meet all your needs. Our talented alterations team is able to transform dresses as needed, and tailor for a perfect fit. Bridal Bliss, the area's top coordination firm, offers in-house wedding planning which truly makes Anna's Bridal a one stop shopping experience.